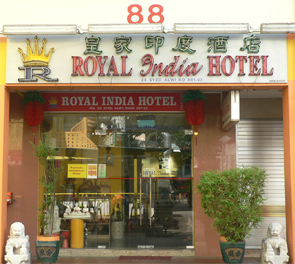 Our hotel is situated in Little India and located in the central of Singapore. Enter from Kampong Kapor Road. Just opposite Royal India Hotel is the famous Mustafa Centre, which offers shopping at very reasonable prices and good customer services.